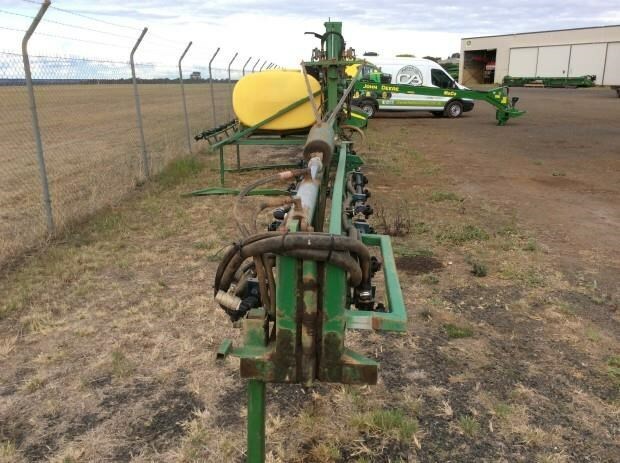 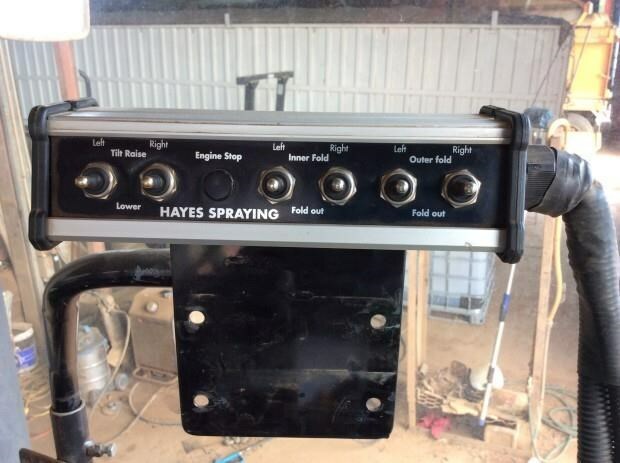 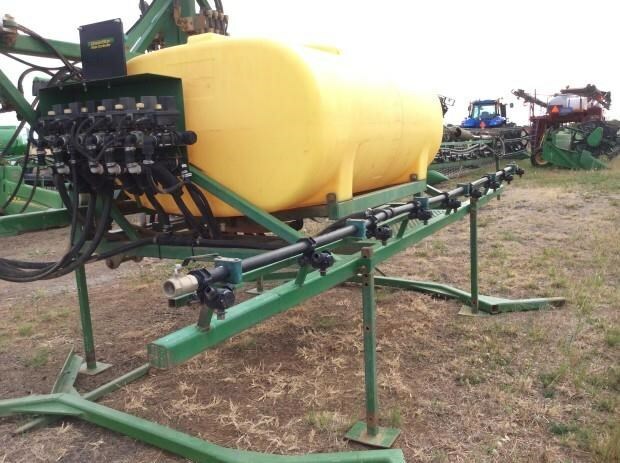 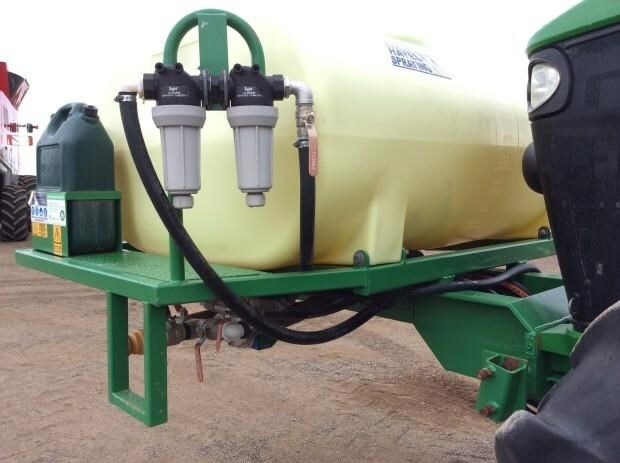 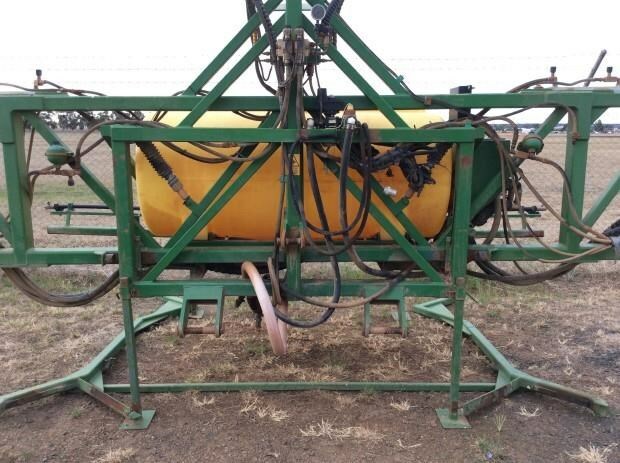 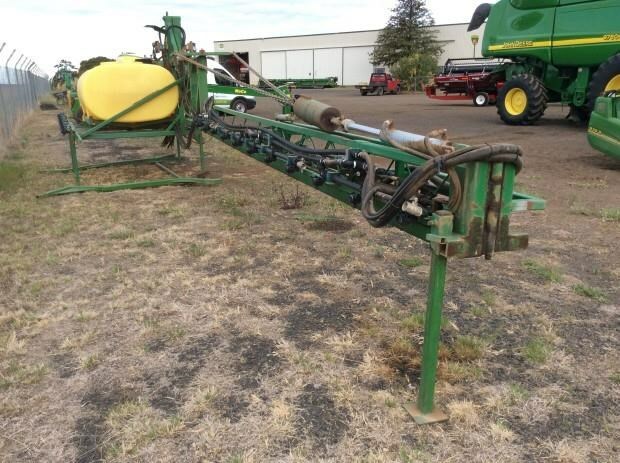 Hayes & Baguley 24m linkage boom spray. 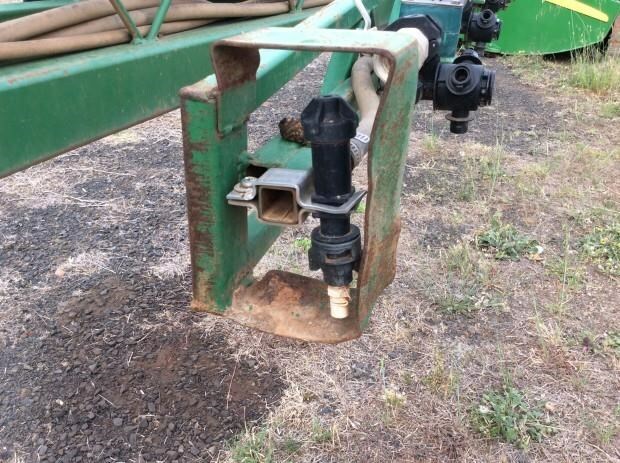 Hypro pump mounted on front tank frame. 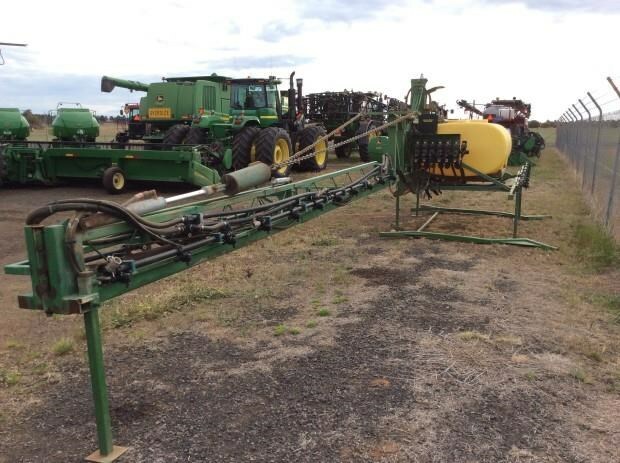 Boom hydraulic lift, tilt and fold. 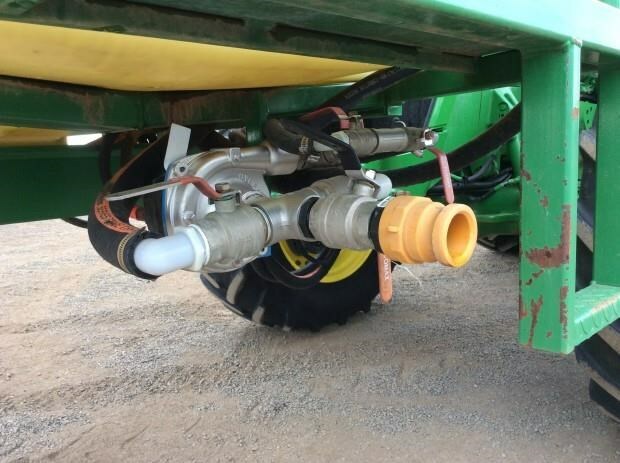 Poly plumbing upgraded to 1" lines for high application rates and nozzle selection. 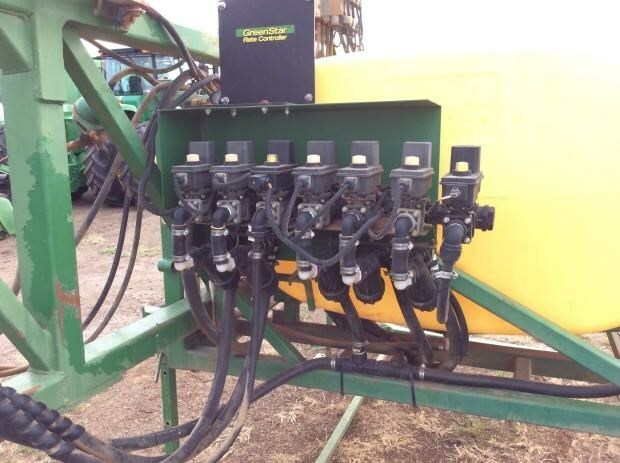 LH & RH fence row nozzles. 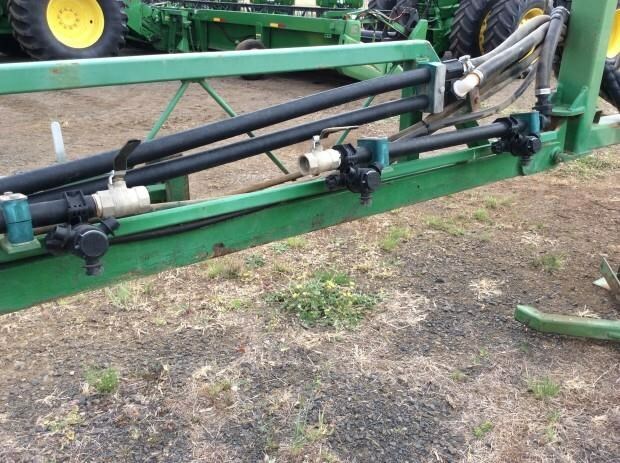 Boom wing shock absorbers installed. 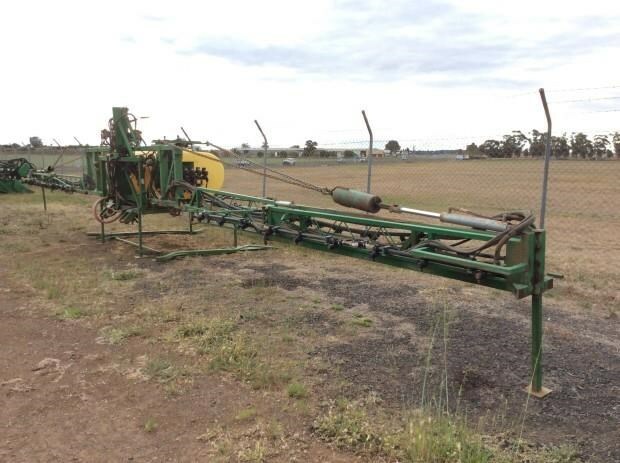 All in very good condition for age. 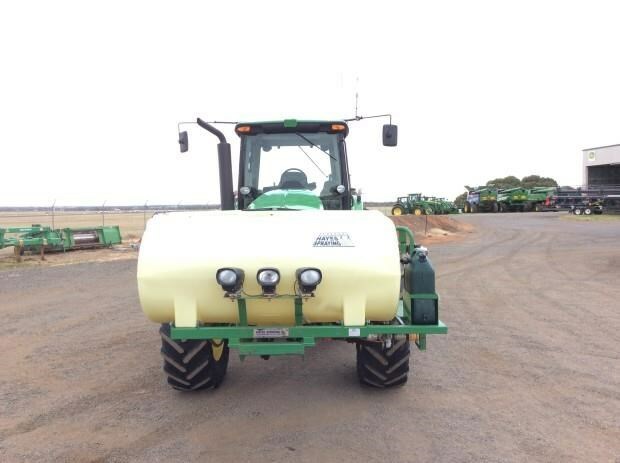 Contact the Dubbo Sales team for more information on 02 6885 3300.